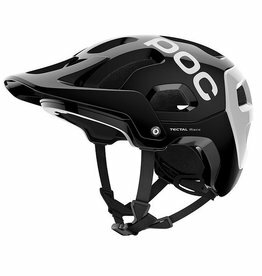 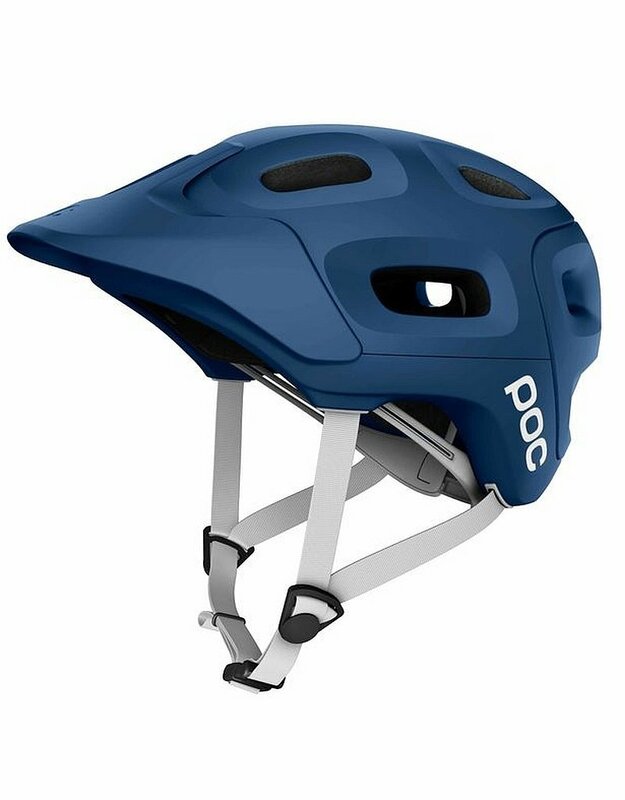 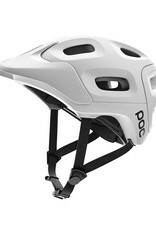 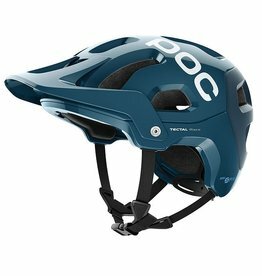 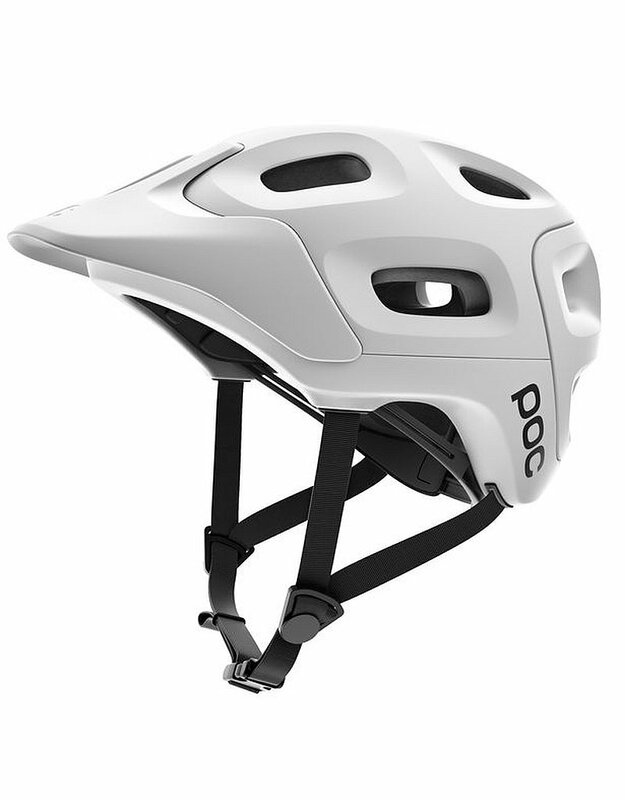 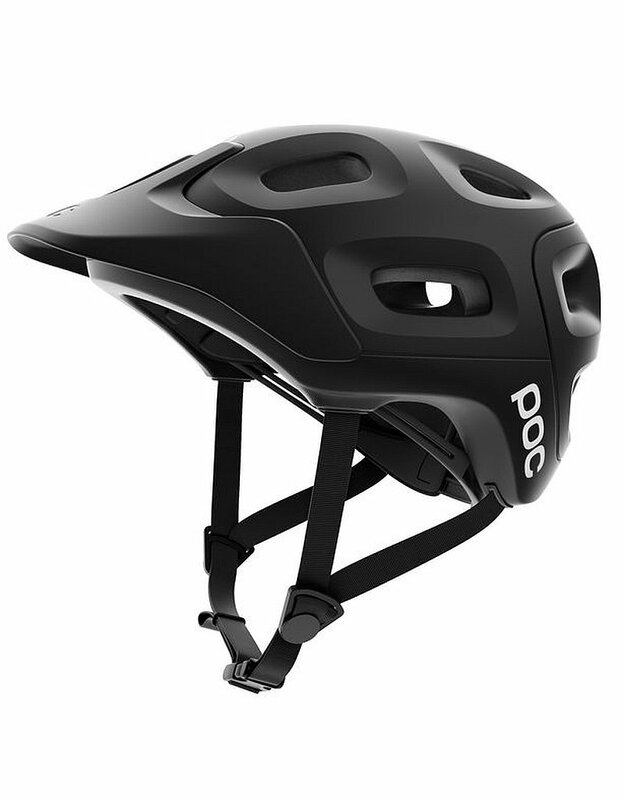 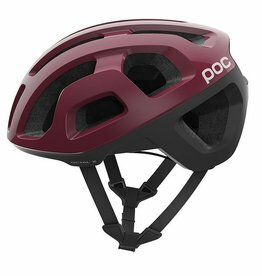 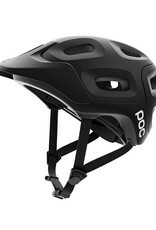 Added robustness and protection to suit the needs of cross-country mountain biking. 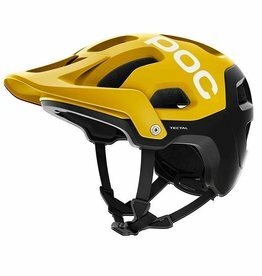 Lightweight, reliable protection that will keep you cool-headed as you push your boundaries on the trail. 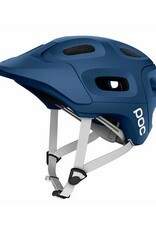 Specifically developed for aggressive trail riding and enduro racing.